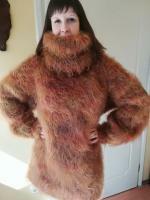 .... always double hairy layers too with exciting fuzzy marvels from TIGRISINA... for double pleasure of course ! 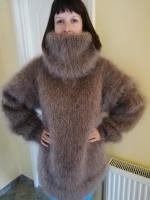 ...& the pleasure always continues with the SUPERTANYA's hot summer show ! 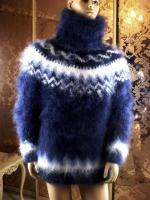 with SUPERTANYA I'm proud to show you the french flag colors...I'll be happy to always wear ! 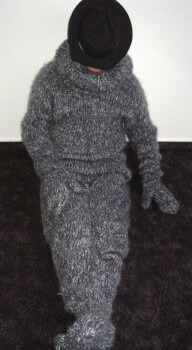 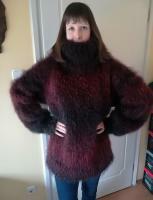 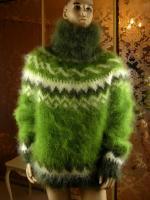 with MARUTTI-EUROPE now called RADKNITTING we're impatient to see our fav hairy marvels back ! 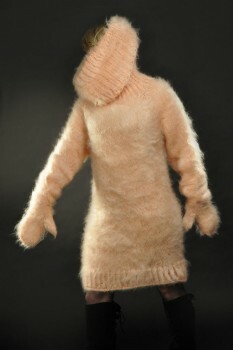 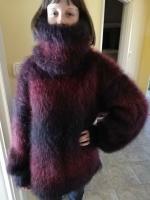 despite of very hot ugly températures, it's time to prepare next very cold exciting winter season with CYNTHIA-KNITWEAR! 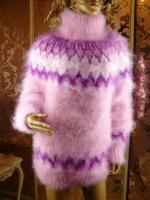 ...& for the next winter, TOMIKA2610 will be in my luggage too...& of course ! 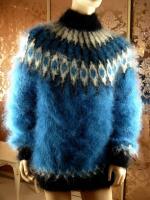 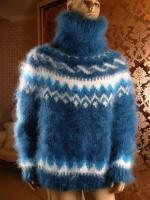 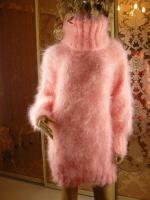 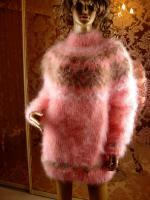 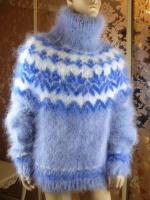 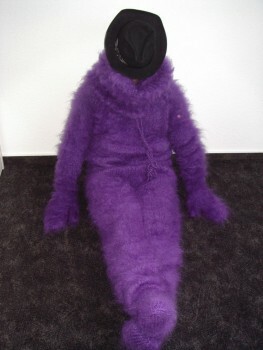 ...or the fabulous MOHAIR_TRAUM fluffy show !